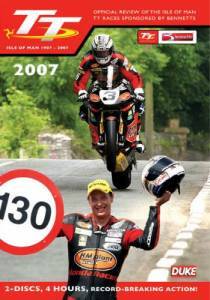 The racing, camera work and commentary on this 2007 TT review is outstanding. There is a second DVD with interviews and clowning. That was interesting but the racing DVD was definitely the star of the show. I've even bought a second copy to give as a present to a friend!